As this year draws to a close, it’s comforting to visit with two old friends, both masters in the art of crime fiction. 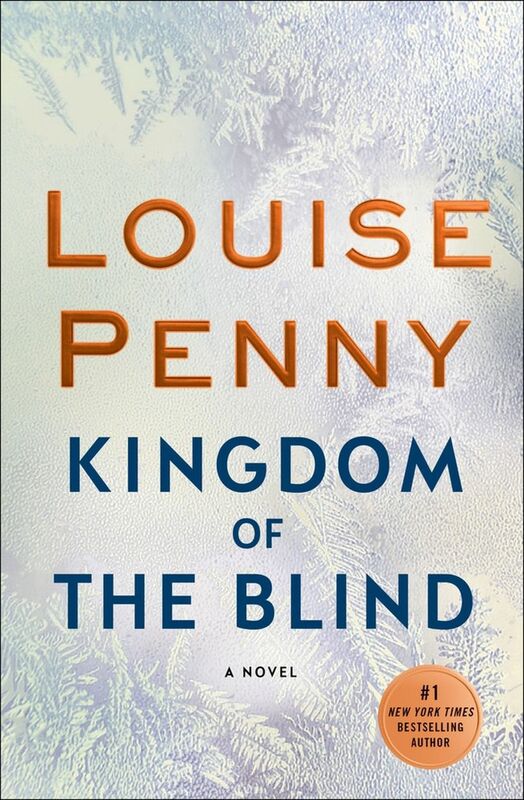 The harsh realities of life once again intrude on Three Pines, the idyllic country-village home of Quebec’s Chief Inspector Armand Gamache, in Louise Penny’s “Kingdom of the Blind” (Minotaur, 400 pp., $28.99). Nimble sleight-of-hand plotting, strong characters, profound compassion and luminous prose are hallmarks of Penny’s novels. Although darker than previous books, this new entry is no exception. The brilliant and morally complex Inspector Gamache is under intense pressure from his superiors. In the wake of a botched operation — a rare occurrence for Gamache — a large batch of opioids that escaped the police net is hitting the streets of Montreal. Meanwhile, in his village, a puzzled Gamache has been named an executor for the estate of an enigmatic (and, to everyone’s astonishment, very rich) woman they barely know — an event followed by the suspicious death of one of the will’s beneficiaries. 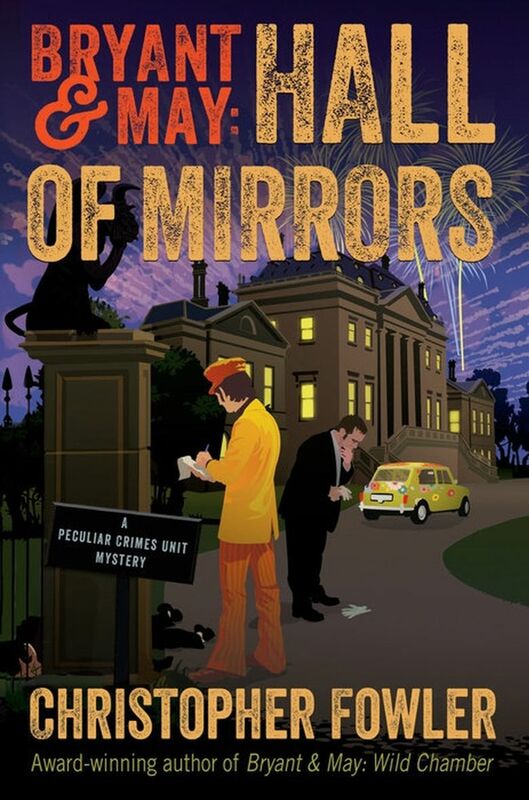 “Bryant & May: Hall of Mirrors” (Bantam, 432 pp., $27) is another delight: a prequel to Christopher Fowler’s always gratifying series about London’s oldest police detectives. It’s 1969 and London is swinging hard, full of hippies and mods, drugs, wild music and mini-dresses. As punishment, the detectives are given a petty and demeaning assignment: baby-sitting a thoroughly obnoxious developer who is due as a witness in an upcoming trial. When the witness insists on spending a weekend at a dilapidated aristocratic manor home, Bryant and May tag along — and a classic country-house-murder tale ensues. All of the house’s colorful guests, of course, become suspects, with ample atmosphere, humor and red herrings. “Hall of Mirrors” isn’t as chock-full of amazing, bizarre and deeply obscure facts about London as previous Fowler books, but that’s more than balanced by the author’s sly subversion of the classic country-house mystery.